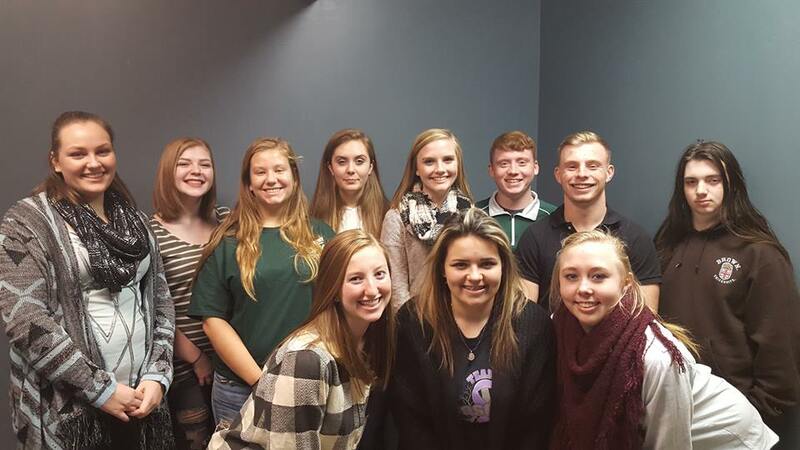 The Youth Advisory Council (YAC) was created in 2016 to support youth by developing their knowledge of philanthropy, skills for improving their community through service learning, and resources for implementing youth-focused, youth-led service projects. The program sparks young people's interests in giving and taking action on issues that are important to them, and encourages local youth to join together to make our community a better place. Though still in the early stages, the YAC is comprised of eager members who have already been extremely active. For their first project, the group focused on assisting incoming foster children with the transition to their new foster families. This year, the students are collecting supplies and purchasing materials to install four Little Free Libraries throughout Washington County, which will house books for teens as well as hygiene products. The Youth Advisory Council meets every other Wednesday evening from 6:30 - 7:30pm at the Marietta Community Foundation Office. Interested in Joining? Contact Britani Merrit at (740) 373-3286 or via email at britani@mcfohio.org.